Wendy Weingart (MS, RPh) is a Visante Senior Vice President and practice leader with over 25 years’ experience with hospitals, health plans and PBMs. Throughout the years, she has overseen numerous engagements including formulary administration, CMS mock audits, transition program monitoring, benefit setup, PBM audits and RFPs, operational effectiveness, interim staffing, and strategic planning. Providing Medicare Part D audit assistance consulting since that program’s inception, she is considered an expert with formulary administration, rejected and paid claims analyses, Part D transition program claims administration, Part B vs. Part D billing issues, ESRD, hospice, protected class drugs, and LTC member claims. Before joining Visante, Wendy was Director, Pharmacy Services for Assurant Health. In that position she was in charge of Assurant’s prescription drug card programs, pharmacy and PBM contracting, pharmacy benefit program compliance with state and Federal regulations. She was also responsible for formulary and benefit administration and pharmacy clinical operations for the health plan’s one million members nationwide. During her tenure, she established pharmacy benefit program strategies to enhance profitable growth in the company’s Individual Medical, Small Group, and Short Term Medical product lines. Prior to this Wendy served as Coordinator, Pharmacy Services for Samaritan Health Plan and PrimeCare Health Plan and provided consulting pharmacist services at several area long-term care facilities. In addition, she has more than 15 years’ clinical experience at hospitals in the Milwaukee and Madison metropolitan areas during which time she also held clinical faculty appointments at the University of Wisconsin-Madison, UW-Parkside, and Carroll University. 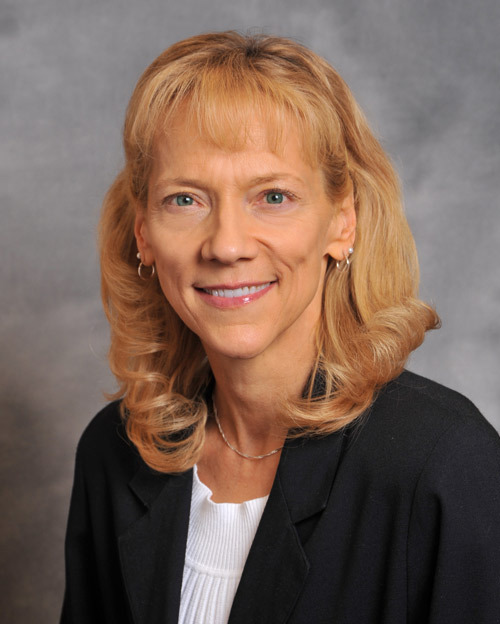 As an active member of the Academy of Managed Care Pharmacy (AMCP), Wendy serves as the AMCP Diplomat to the University of Wisconsin-Madison School of Pharmacy. She is a member of the American Society of Health-System Pharmacists and the Pharmacy Society of Wisconsin. A member of the Kappa Psi Pharmaceutical Fraternity Graduate Chapter, Wendy is also active with the University of Wisconsin Pharmacy Alumni Association. Wendy Weingart received a Master of Science – Hospital Pharmacy and a Bachelor of Science – Pharmacy, both from the University of Wisconsin in Madison, Wisconsin. Along with this she completed a two year clinical and administrative post graduate pharmacy residency at the University of Wisconsin Hospital and Clinics.